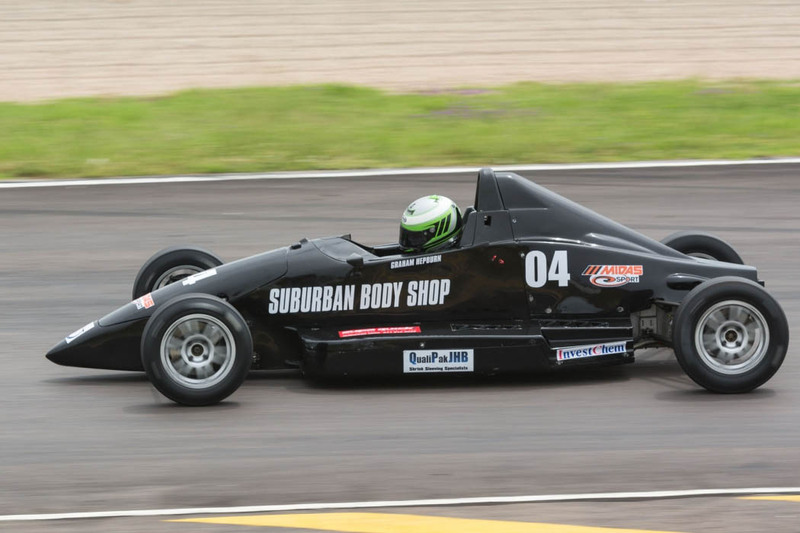 Graham Hepburn is selling the Mygale he campaigned in the Duratec championship. Chassis stripped & checked in the jig, re powder coated…. If you are interested give Graham a call on 082 554 3875 or email him.